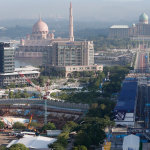 After already missing the Beijing ePrix two weeks ago, the Trulli Formula E team will also miss the second round of the year, hosted in Putrajaya on November 7. 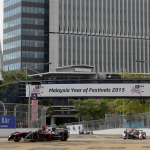 While the popular team managed to get their car to the Malaysian city in time, they unfortunately failed scrutineering and will therefore not take part in the Putrajaya ePrix. The team was optimistic after missing the season starter in Beijing and hoped to debut their car in Putrajaya. 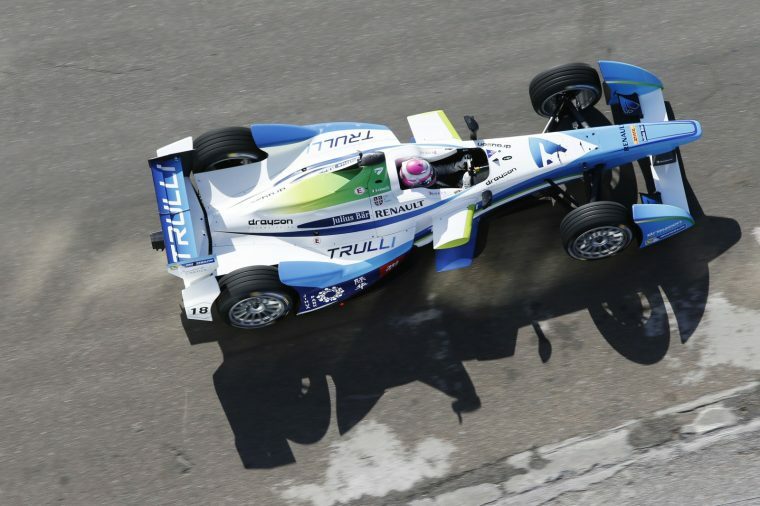 Friday morning the team already made the headlines when they announced that newly-signed Salvador Duran would leave the team and Jarno Trulli would replace him in Malaysia. Later on, news broke that the team failed scrutineering.